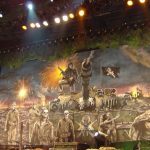 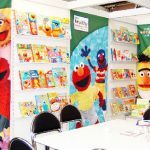 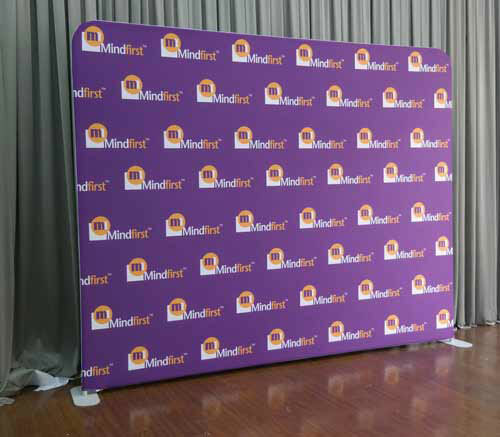 A fabric wall is an essential element you really must use when decorating your exhibition stand or setting the stage for your event. 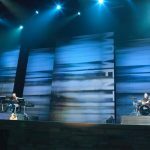 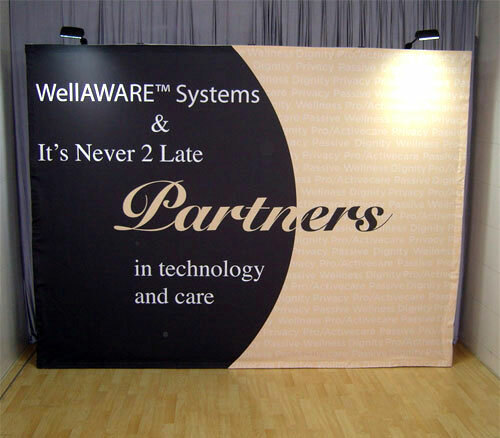 Such event walls do more than just make your booth or venue look pretty. 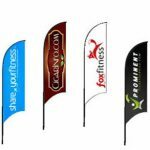 They are marketing tools, designed to promote your products and services and get your target customers interested in what you have to offer. 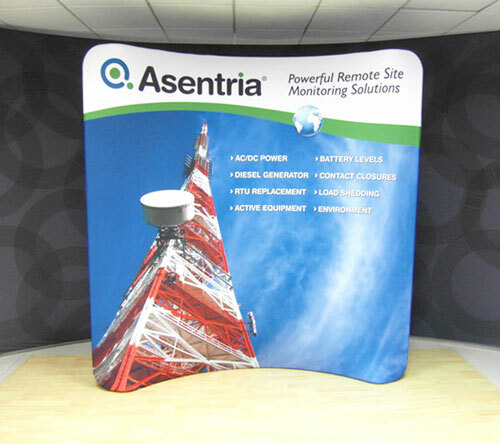 Our 3×4 straight media walls are ideal for this job. 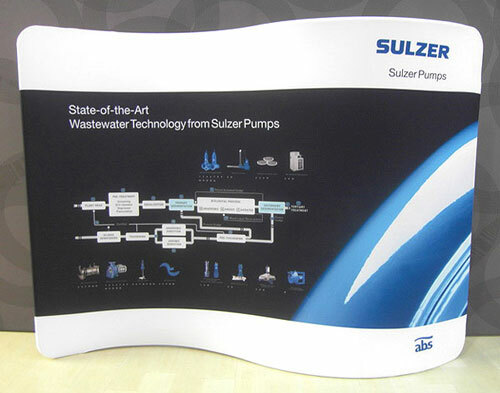 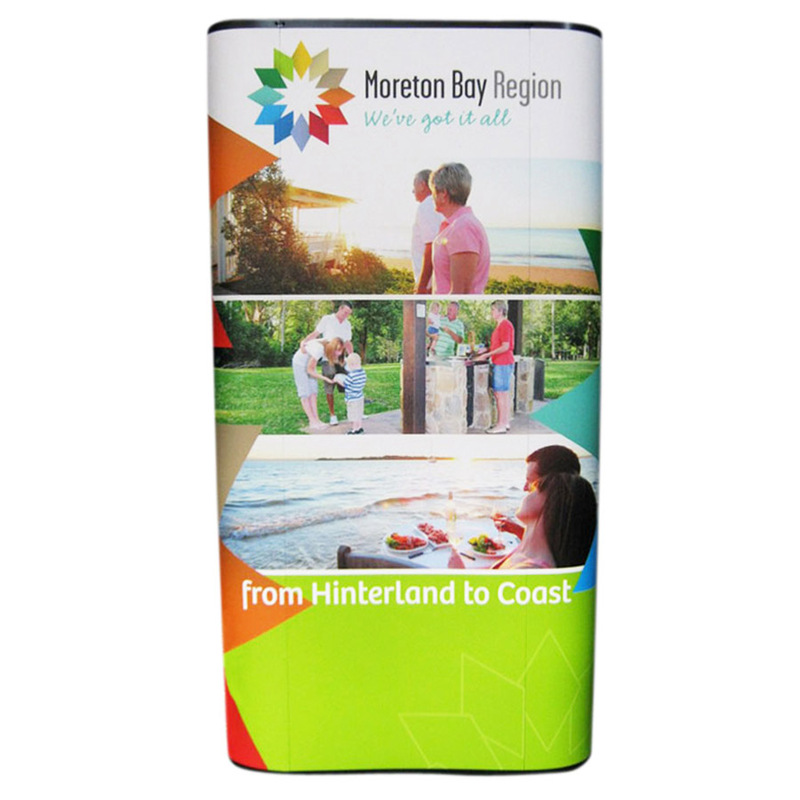 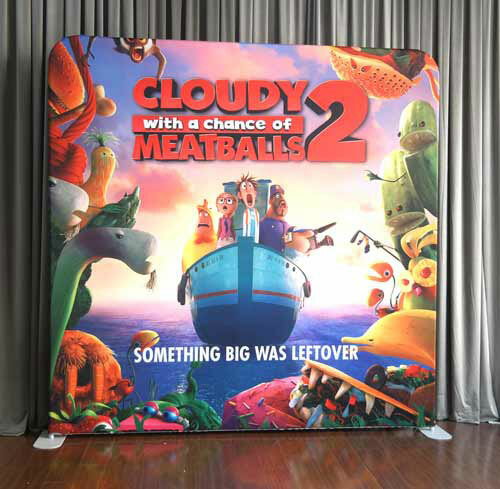 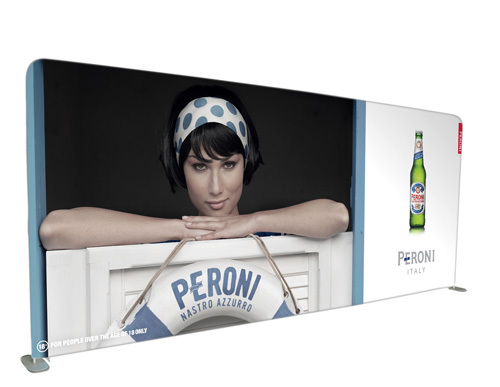 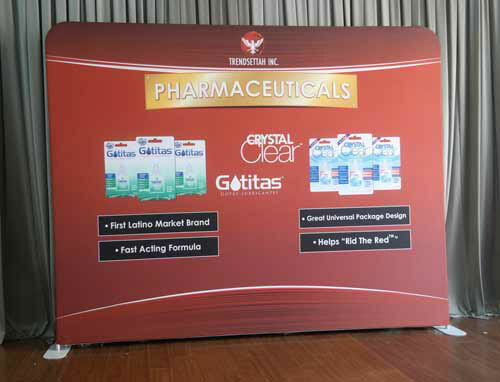 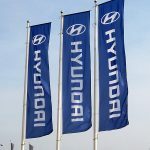 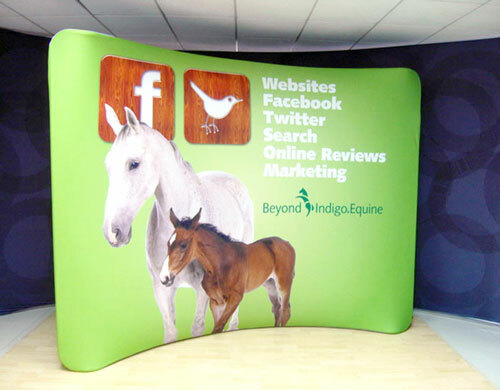 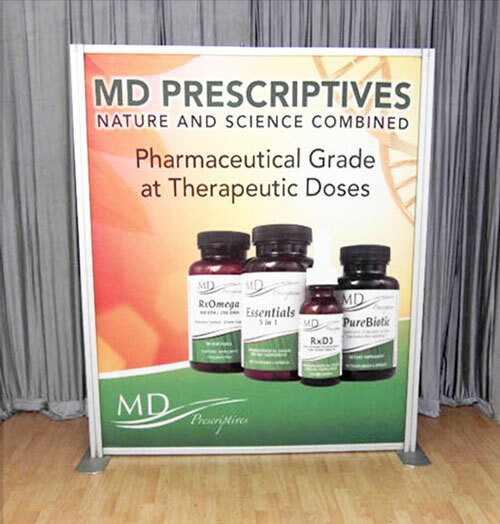 The 3×4 straight banner display is one of the lightest displays available in the market today. 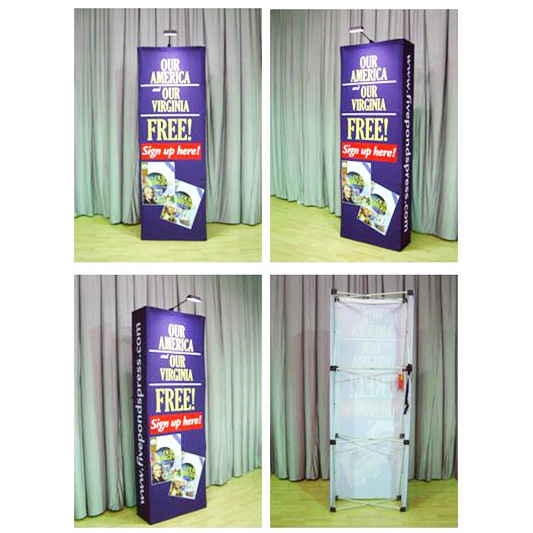 It is highly portable and you can move it with ease. 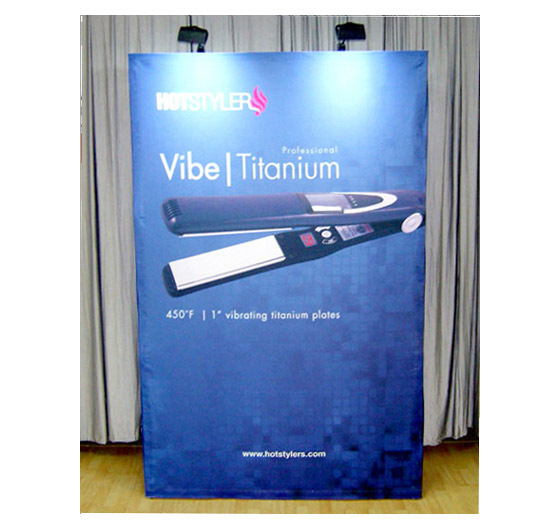 For all its lightness and portability, though, it is designed for stability and durability. 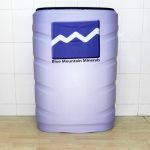 It also comes with its own carry bag. 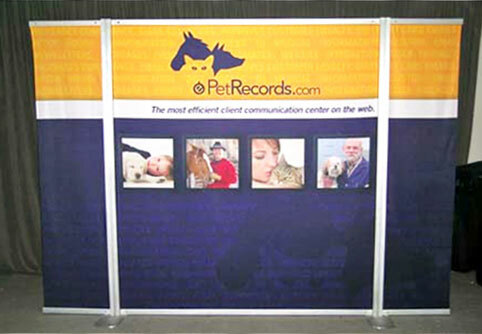 This fabric banner consists of a straight frame and a fabric graphic. 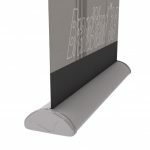 The frame measures 2920/W x 2240mm/H, but we can custom-make this display to any height and width you want if you have specific measurements in mind. 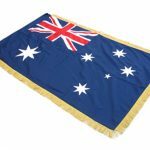 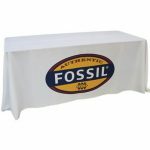 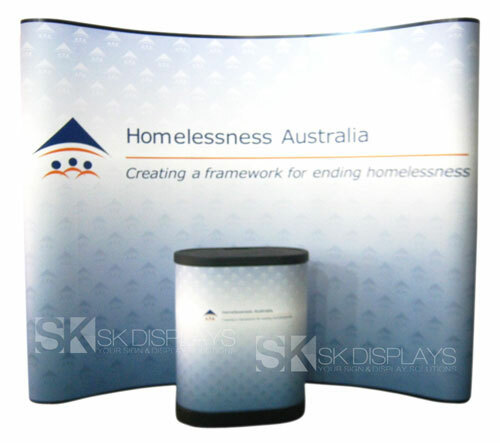 As for the fabric graphic, it is full-coloured and slips around the frame easily. 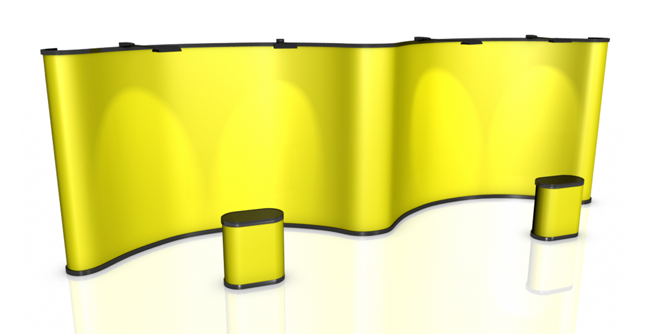 A zipper keeps it in place. 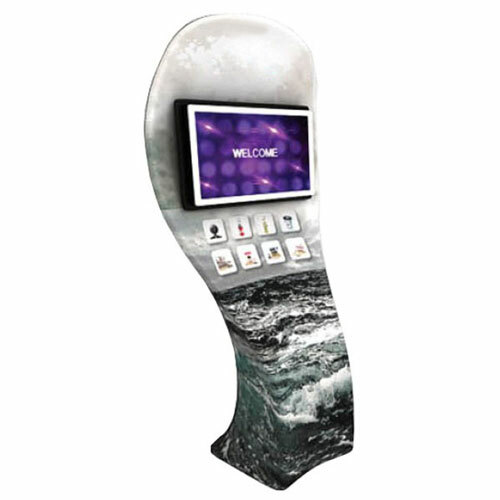 It is available single-sided or double-sided; most customers prefer the double-sided option because it increases the impact of the display. 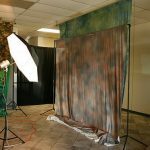 If you’re going to take photographs using this fabric wall as a backdrop, you won’t experience any issues with flash flares or join lines. 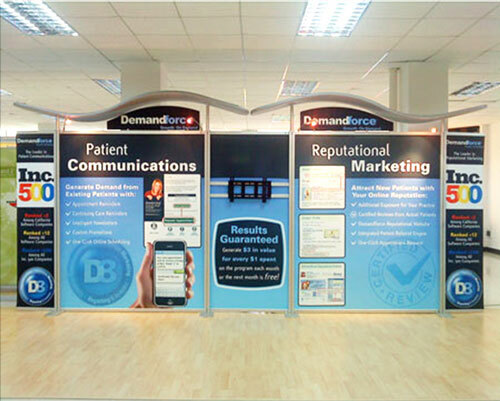 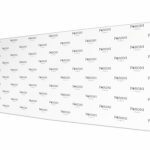 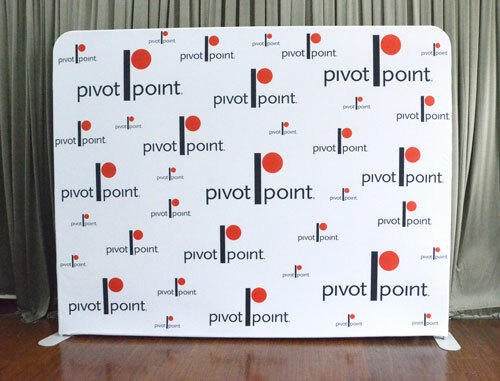 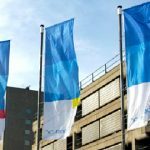 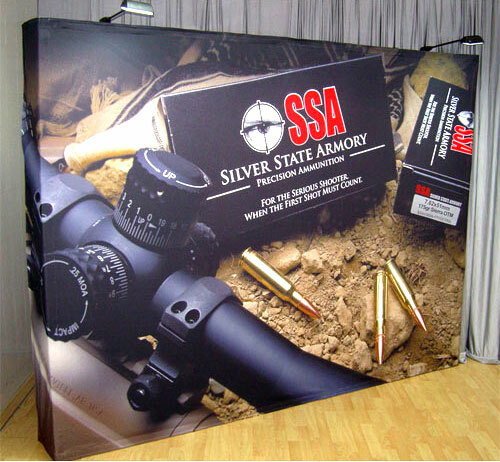 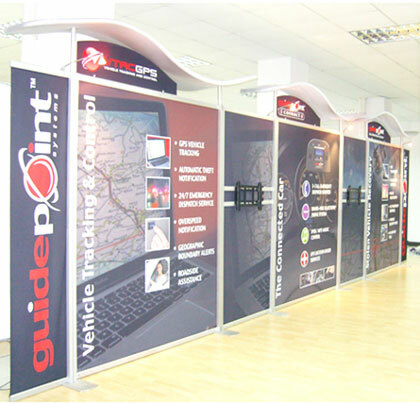 The 3×4 straight banner display wall is the perfect decor for your exhibition stand or event venue. 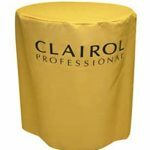 It will give your space a smart and professional look. 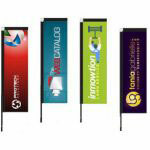 But more than that, you can use it to convey your message to your intended audience more effectively. 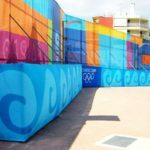 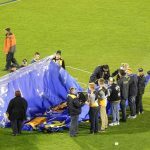 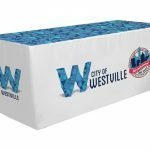 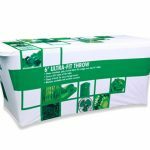 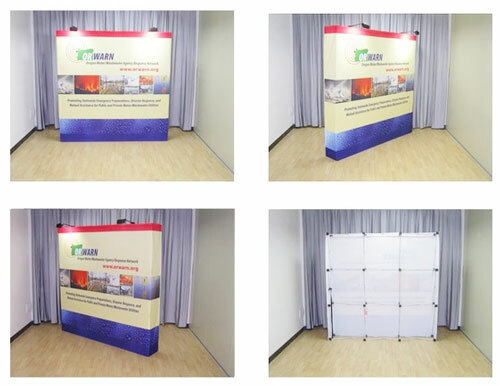 Besides its light weight and visual advantages, another benefit you will have when you use our 3×4 fabric wall is it requires very little time and effort to assemble. 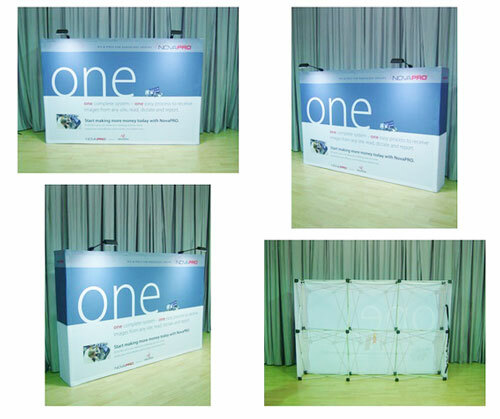 You can complete the assembly in 15 minutes or less. 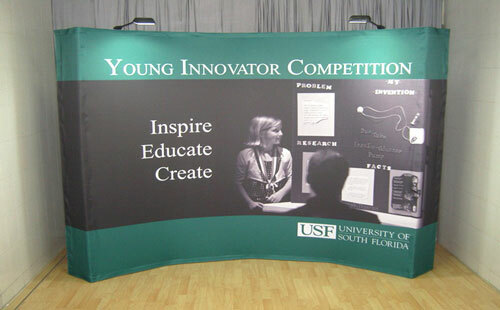 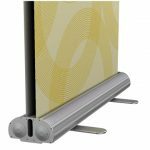 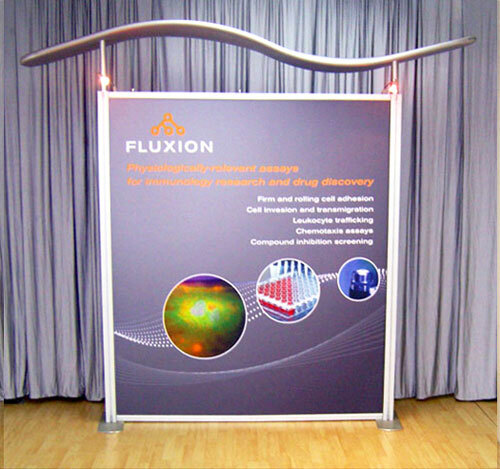 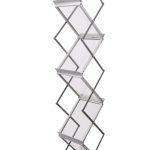 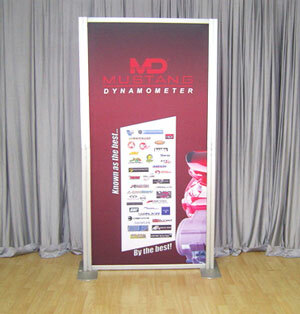 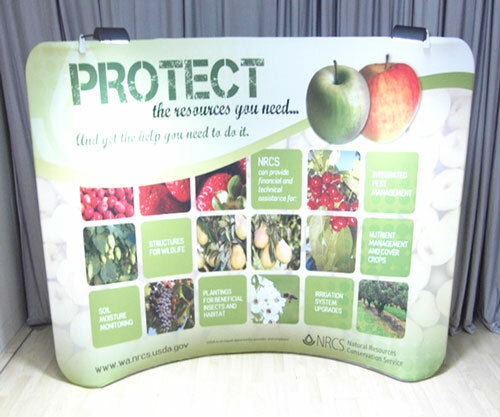 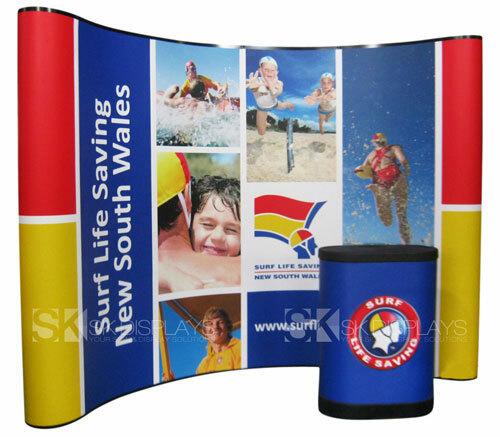 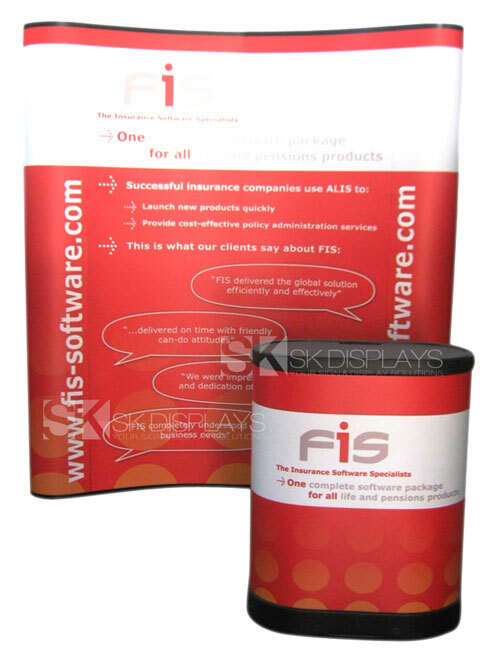 The frame of this display requires assembly and has foldable straight poles and curved tubes. 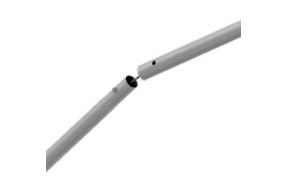 The ends of each piece, however, are clearly labelled so you will know which ends connect together. 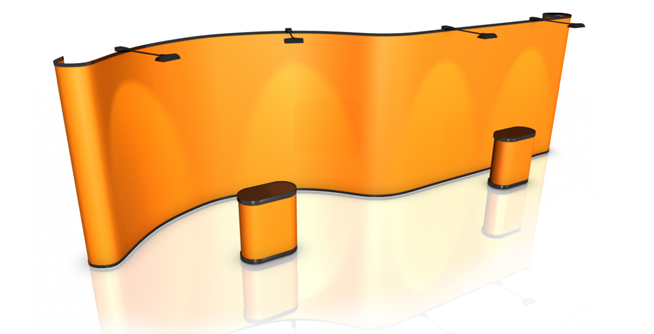 To put the frame together, you need to unfold the straight poles and lock their joints in place. 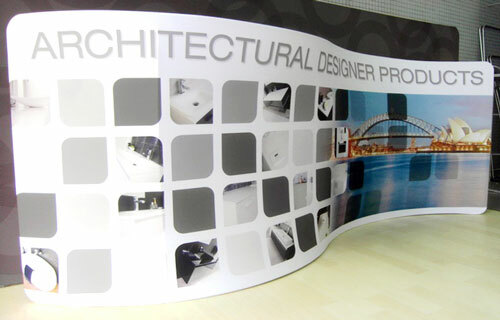 And then, attach the pieces of the frame according to their labels. 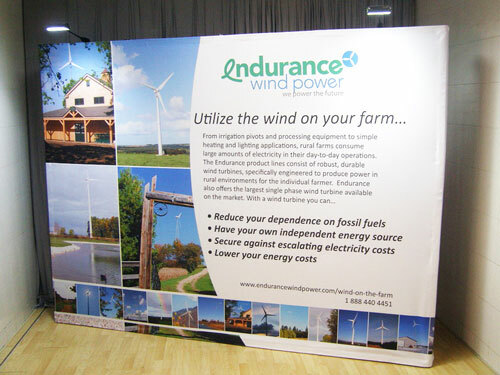 Once the frame is in place, attach the centre pole to make it stable. 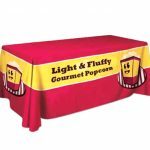 Slip on and zip up the fabric graphic as you would a pillowcase. 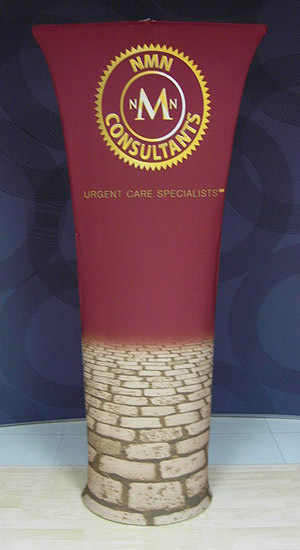 Lastly, attach the feet of the frame so it would stand upright. 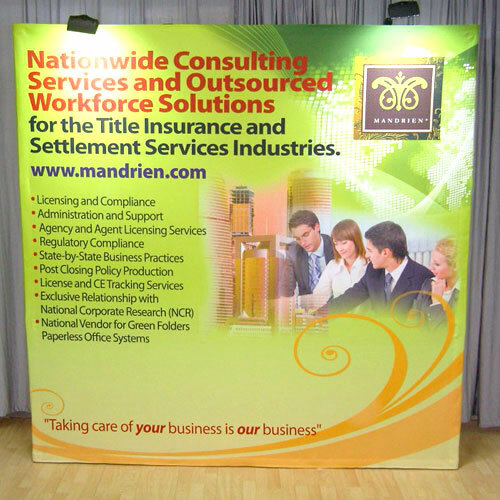 Perhaps the biggest advantage you will get with our display wall is it is very cost-effective. 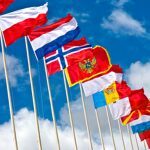 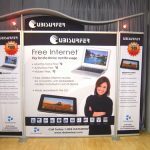 It will save you money and you can use it again and again. 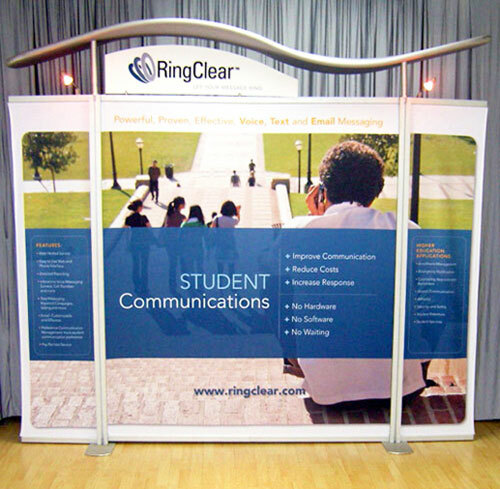 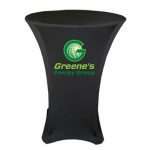 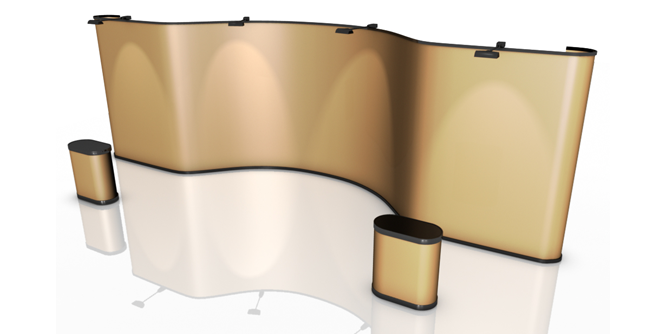 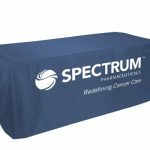 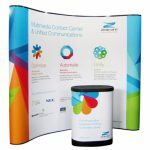 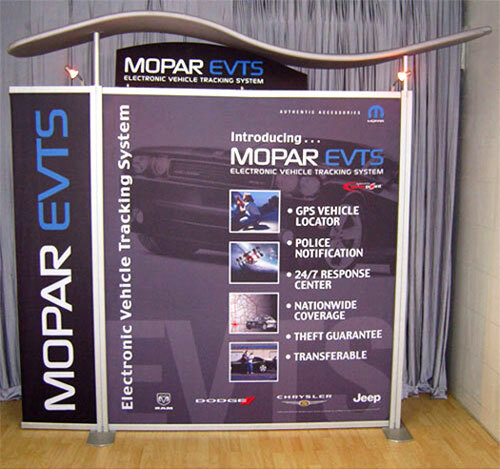 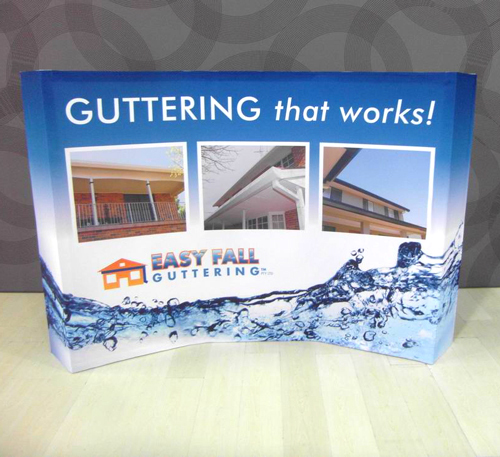 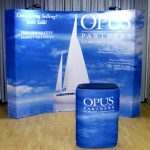 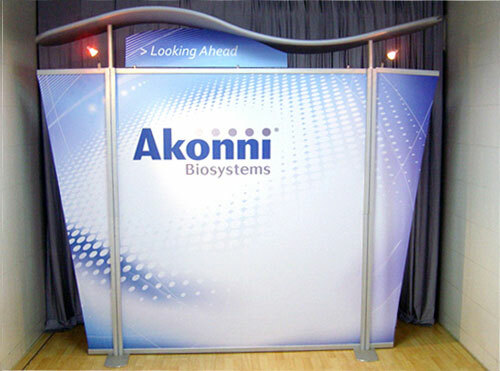 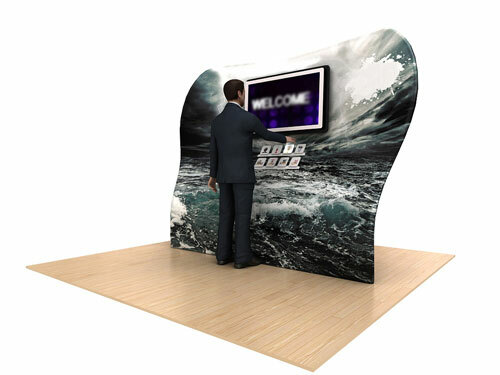 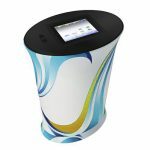 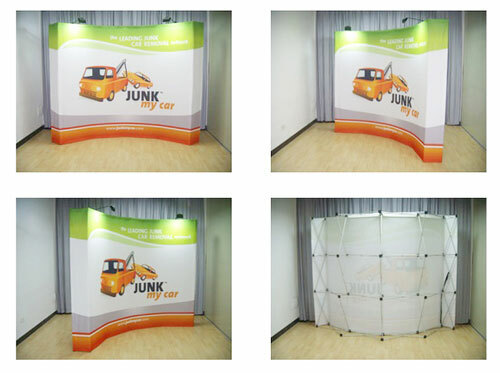 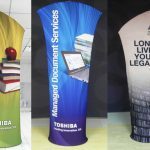 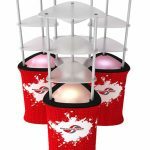 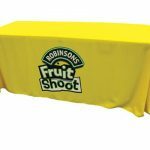 These displays allow you to be more versatile when decorating your booth or venue. 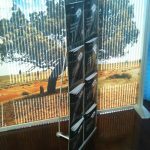 Because these fabric walls don’t take a lot of space, you can combine them with other fabric wall sizes to come up with a unique and suitable style for the space available. 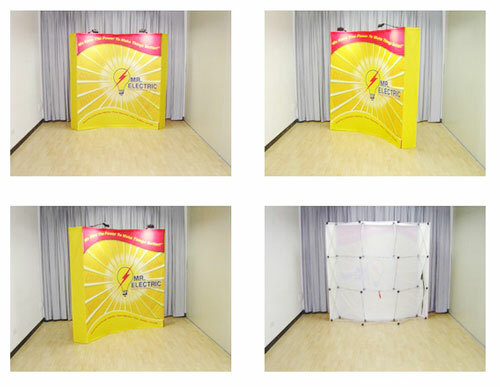 For example, you can match this 3×4 wall with a 2×3, a 3×3 or another 3×4. 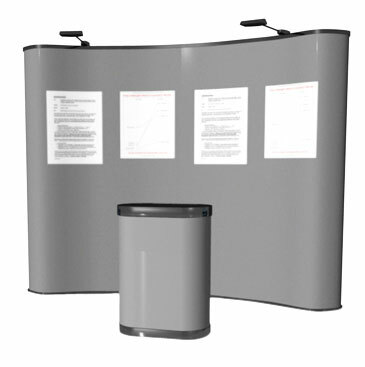 For a more professional appearance, you can add optional halogen lights and tabletop counters to your display. 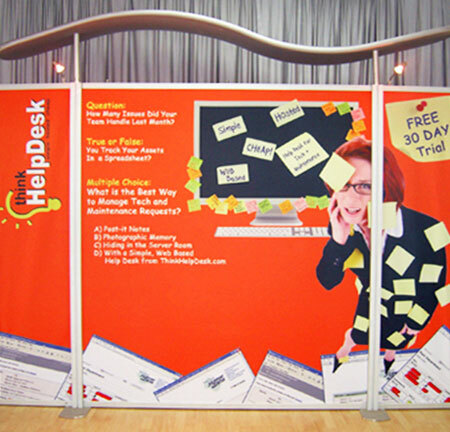 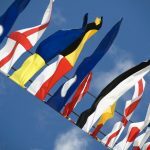 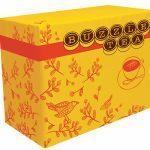 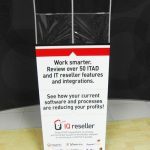 Additionally, you’re not limited to expos and trade shows for using these displays. 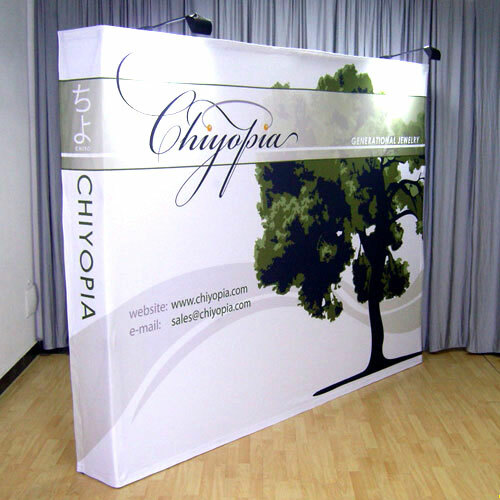 These fabric walls are also perfect for red carpet events, press conferences, photo shoots, fashion shows, graduation ceremonies, and many others. 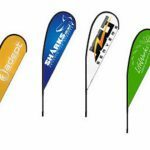 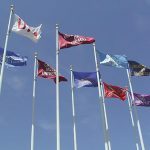 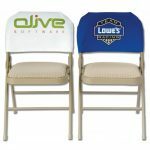 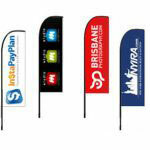 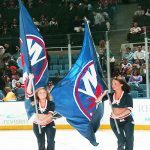 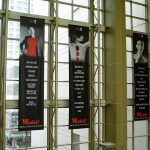 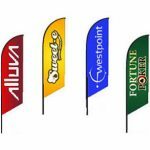 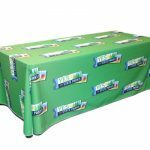 Our fabric banners are affordably priced. 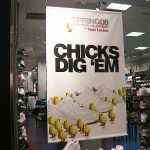 But you can generate more savings if you buy more than one for mixing and matching. 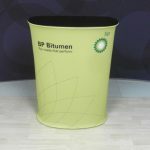 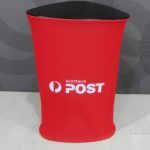 And since they are reusable, you no longer need to order new ones for future exhibits. 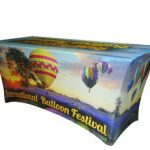 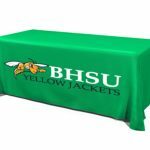 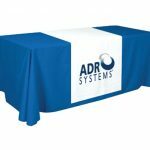 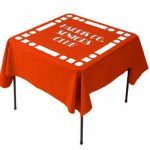 You will only have to order new fabric graphics if you are going to require different images next time around. 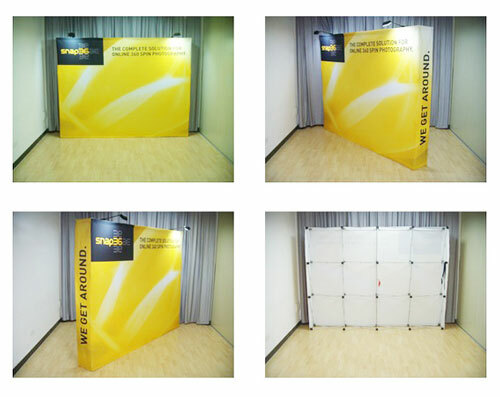 Using our 3×4 media wall as a fabric wall is truly the best option available for you. 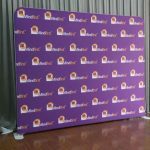 It looks professional. 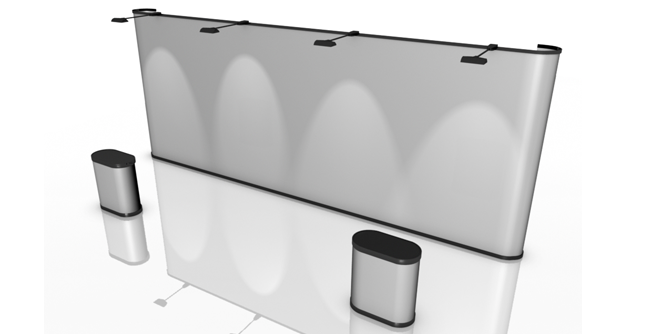 It assembles easily. 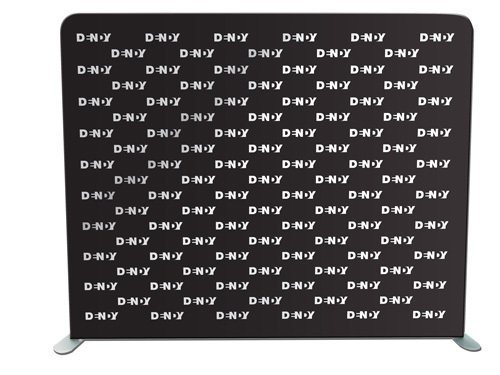 It saves you money. 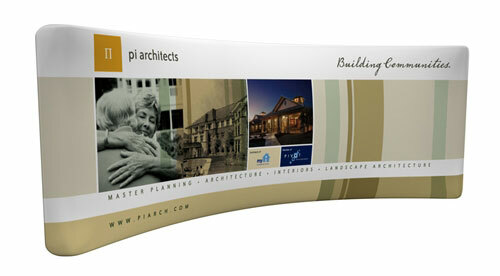 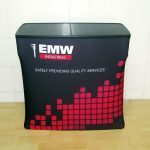 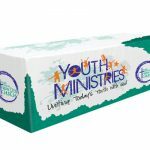 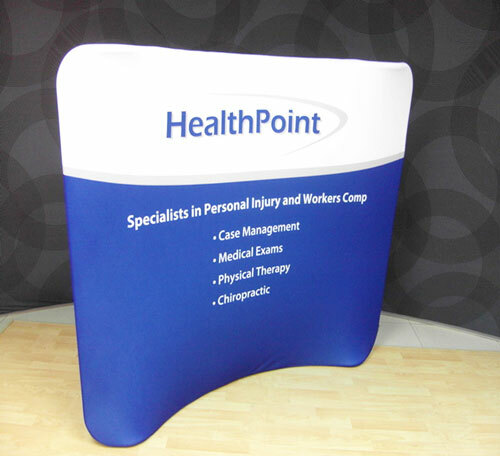 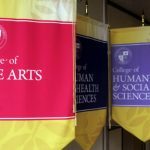 Call us for more information on these fabric banners today.